Feel free to use and customize our Email Templates as you require for your Email Body. Once you save a starter template as your own Email Automation, you may use this modified template using the "Start from Previous" action, for new Automations. We will be adding more starter templates on an ongoing basis, so check back for new additions. 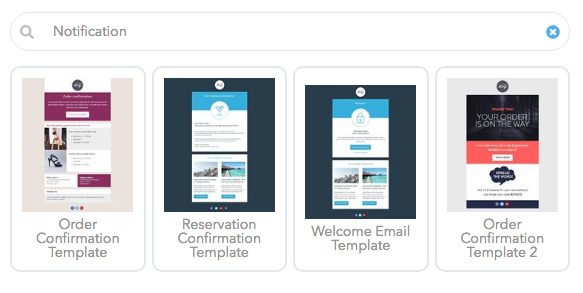 As part of the messaging to our clients that is part of another suggestion- It would be nice to have an email onboarding information form like the one on the AIO CMS platform. We could send a message and have clients reply with all their artwork/info. Please let us know what templates you are looking for! birhrday , lost customer, loyal customer etc..